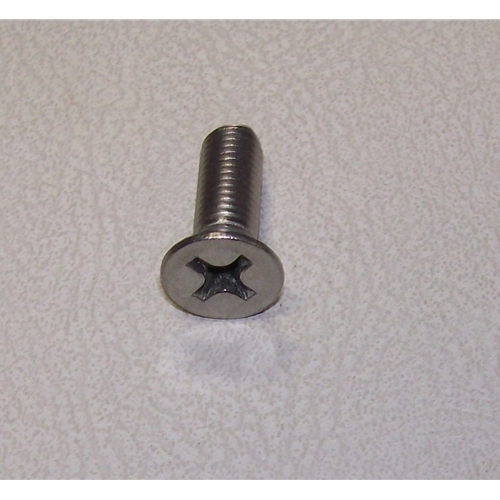 Get all your Nash Metropolitan clips, fasteners, & screws here. 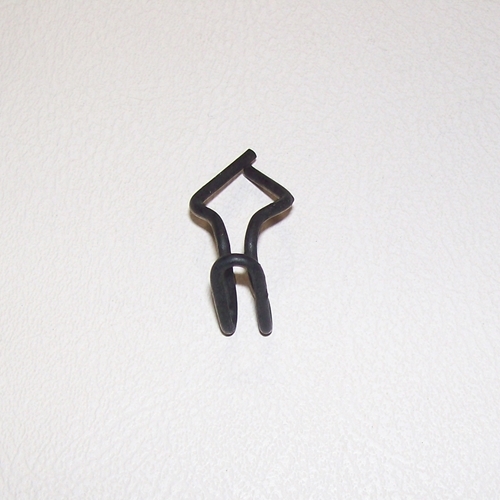 We have sourced out about every single hard to get clip or screw for your Metro. 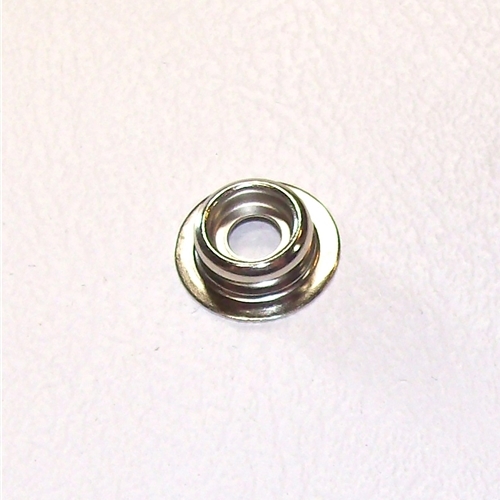 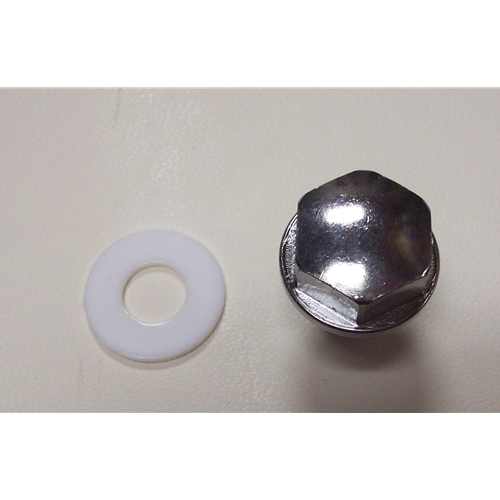 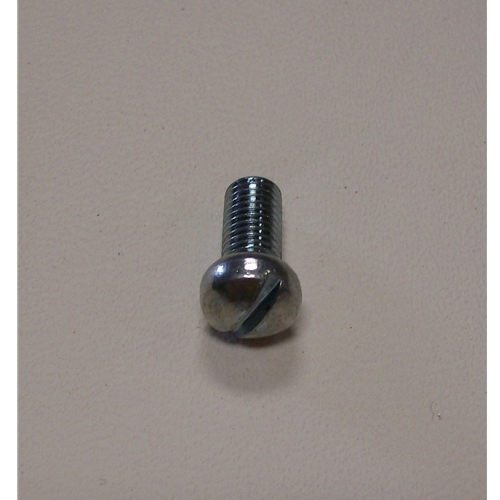 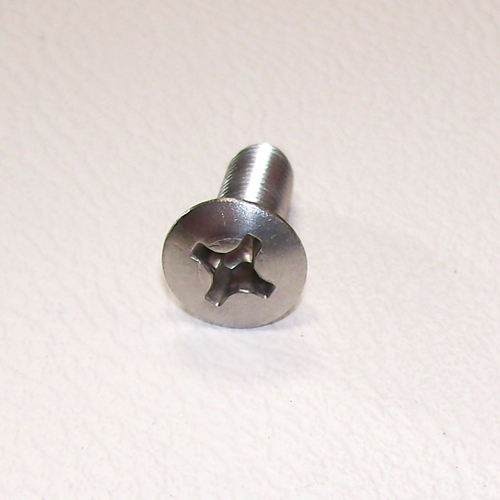 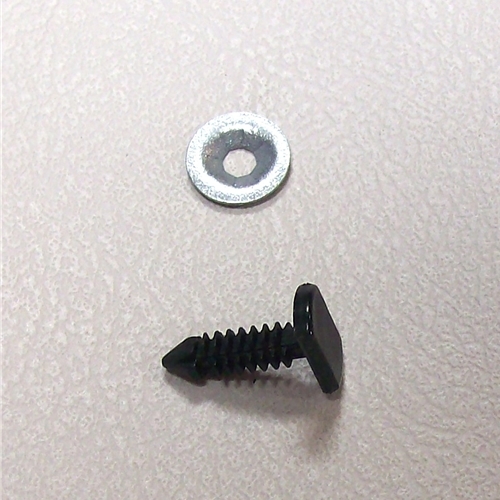 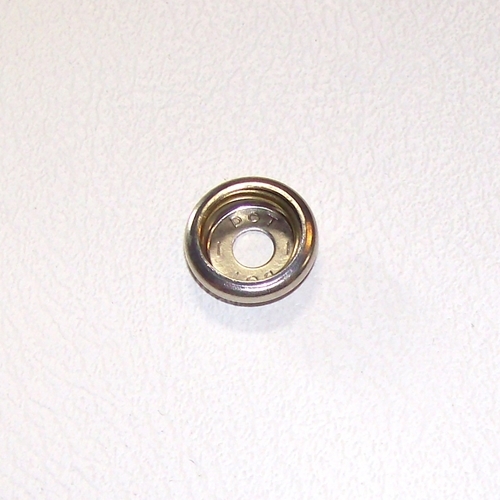 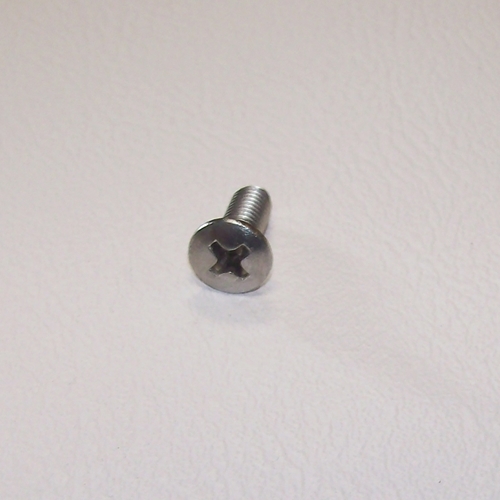 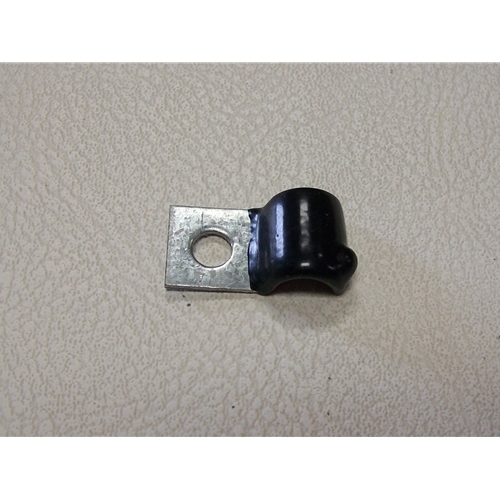 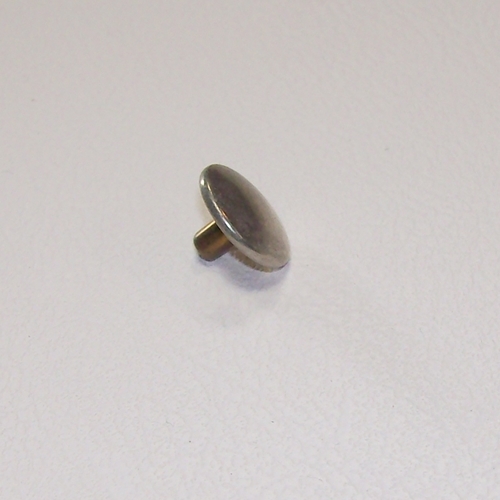 Just look through the pictures and you should find the correct fastener you're looking for!